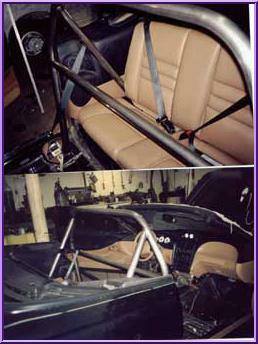 .....PLUS OUR ROLL CAGE "FIT" IS SECOND TO NONE!! THAT'S WHY CUSTOMERS KEEP COMING BACK!! for the shorter or taller drivers. 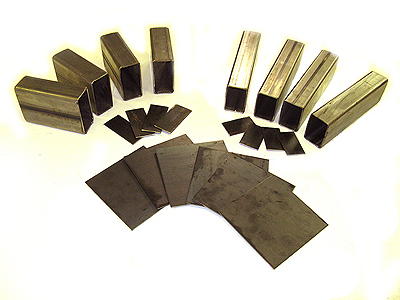 Prenotching is a $20 option. each specific vehicle and model. And there are tons of applications to choose from!! 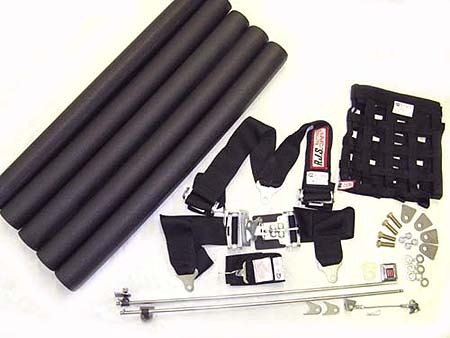 ( Check out our product list) All necessary braces and floor plates are included! 1 5/8" OD x .083 wall tubing respectively. 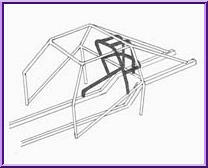 roll bars and cages are manufactured in-house to assure the best of quality. 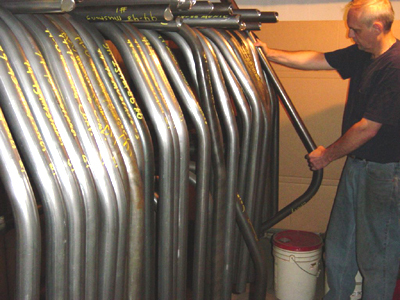 Shown below are just some of our roll bar hoops. 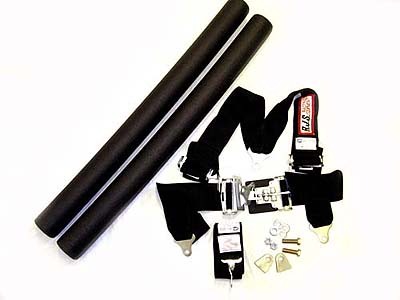 UNI-BODY CARS AND TRUCKS... 6"x6"
"Outrigger kit" is available below. 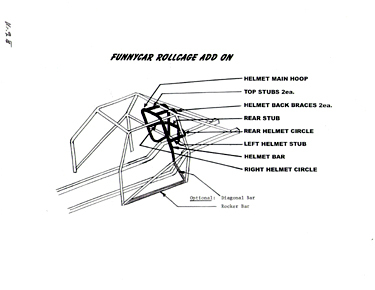 support for the roll cage. directly to the OE frame. Standard colors are RED, BLUE, or BLACK!! 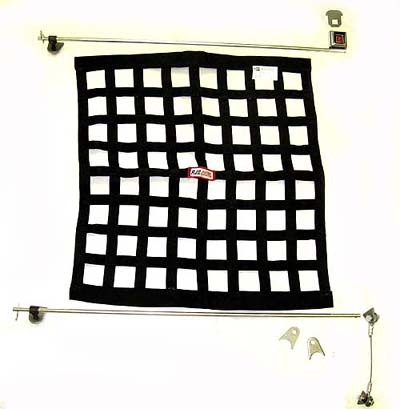 which allows a "one hand hook up"
Does not include the window net. listed..chances are we can still do it for you!!!!!! !